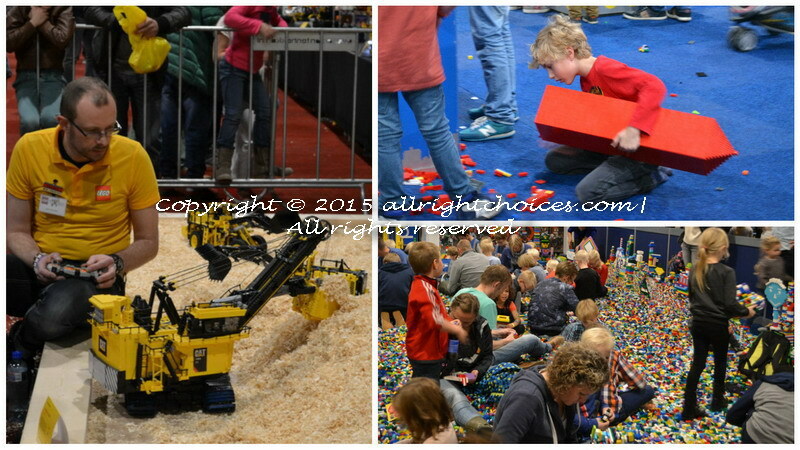 This entry was posted in Lego and tagged convention, lego, Lego Fans, lego world 2015, the largest Lego tower ever built, toys, utrecht by Lucy. Bookmark the permalink. Interesting to see a place that brings out the child hidden in an adult. It was indeed an amazing place. 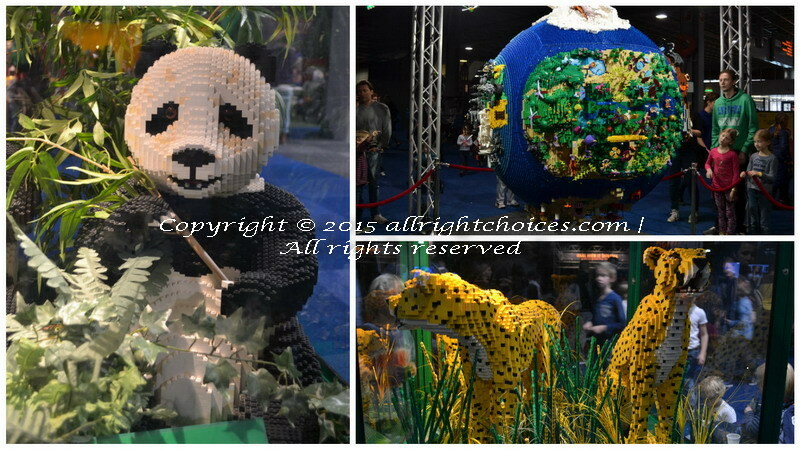 I was completely fascinated with the amazing creations of other Lego lovers. Time well spent! Thanks for reading! Have a lovely new week! My pleasure. You too have a lovely week. The exhibition with USA buildings sounds amazing! I’m sure it was a lot of fun to see them. Do you have any pictures? I’d love to see them. Hi Lucy, I have so wanted to connect with you again and here is my chance! What a great post! I love the Lego Panda and thought it was so cute 🙂 I never played with Lego, but when I visit the big car-boot market here at the weekends I often see a neighbour of mine buying up old Lego. 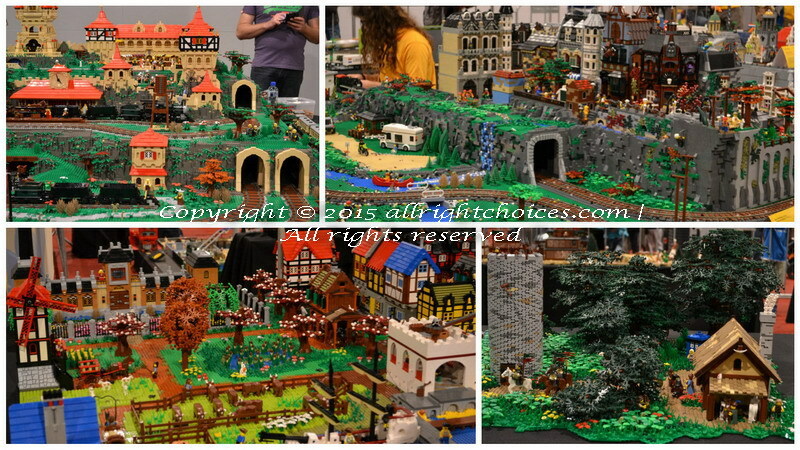 She has made a lot of money just dealing in Lego, which shows how enduring is the love which people have for it.